 Helicópteros de Guatemala offers a variety of tours along the diverse Guatemalan terrain. We offer flights along the mountainous regions, landings in remote landscapes, ando diverse air tours. Consult with us regarding the variety of predetermined and customized tours available.